Senyorita Lakwachera: Beauty that's a click away! 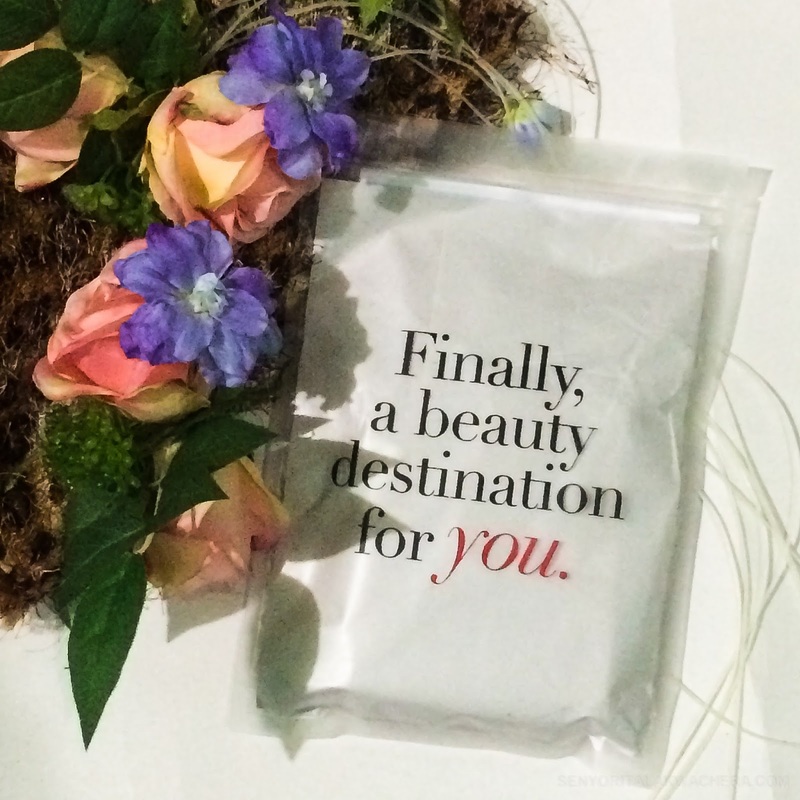 Beauty that's a click away! It’s been nearly seven months since I had my regular 9-6 job and I am still adapting to the sleeping time and the daytime rush that I have to deal with every day. Sometimes, I wish that going to and from work during the day is as easy as the night travels, but it’s just not it and I guess it will never be. The extended travel time and rush hours exhaust me to bits and since then, it has reduced my time to do some other things. One trouble that I have was finding time to buy some things that I need and I want, especially those small things that we often miss. In my case, those are lipsticks and other makeup related stuff – not that they are forgettable, it’s just that I am not much into them. I simply get lazy by the thought of going through all the cosmetic stores at the mall to pick small piece of makeup. Hate it or love it, I need some colors on my face. I always believe in the importance of not only acting but also dressing & looking the part. 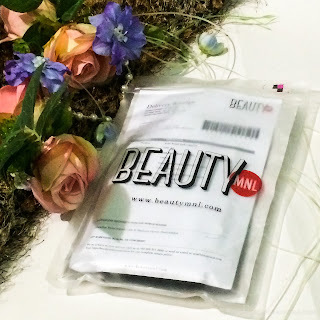 Good thing that these days almost everything are just click away, last month I did my kikay shopping on BeautyMNL. 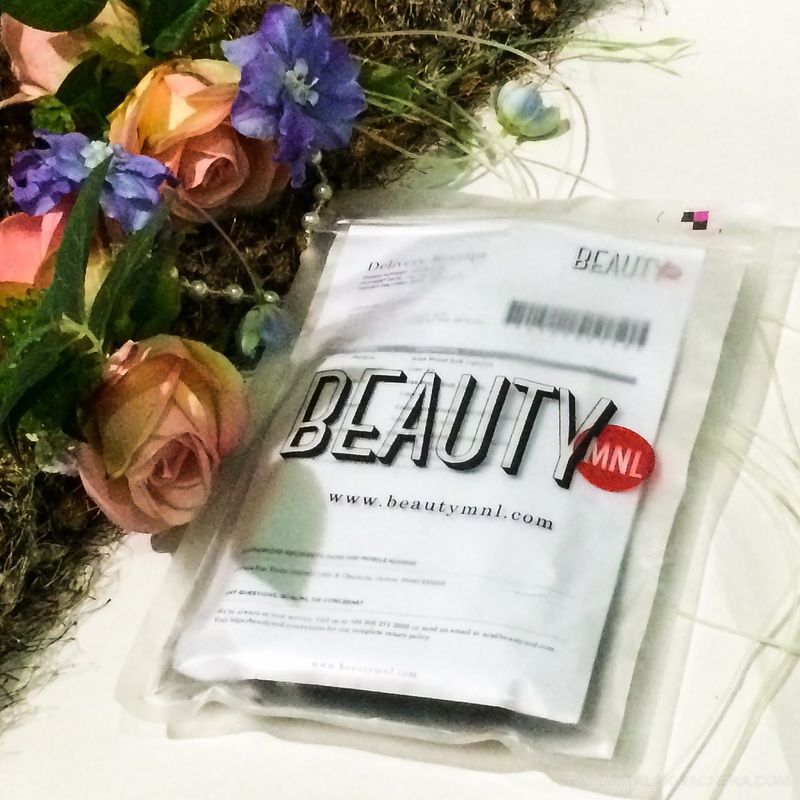 BeautyMNL is the go-to beauty destination, a perfect place to be when you are in search of cosmetic products but don’t have the comfort of going to the malls to shop. They have a very wide variety of products to choose from. Simply a beauty that's a click away! 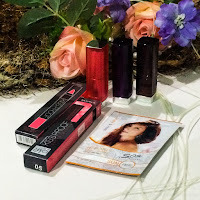 Apart from the variety of choices, what I appreciate a lot with BeautyMNL is that it can make me feel like I have a beauty guru beside me while I shop because when I am in doubt of my choice, I can go through some of their posts where they give beauty tips and trend updates which helps a lot. After selecting few and finally deciding to which color I’d go for, I added them to cart, checked out with my preferred mode of payment and my order arrived right at my doorsteps after 24 hours. I also like the fact that I can just simply mark my choices and then get back to them when I am already sure - that made things extra breezy for me. 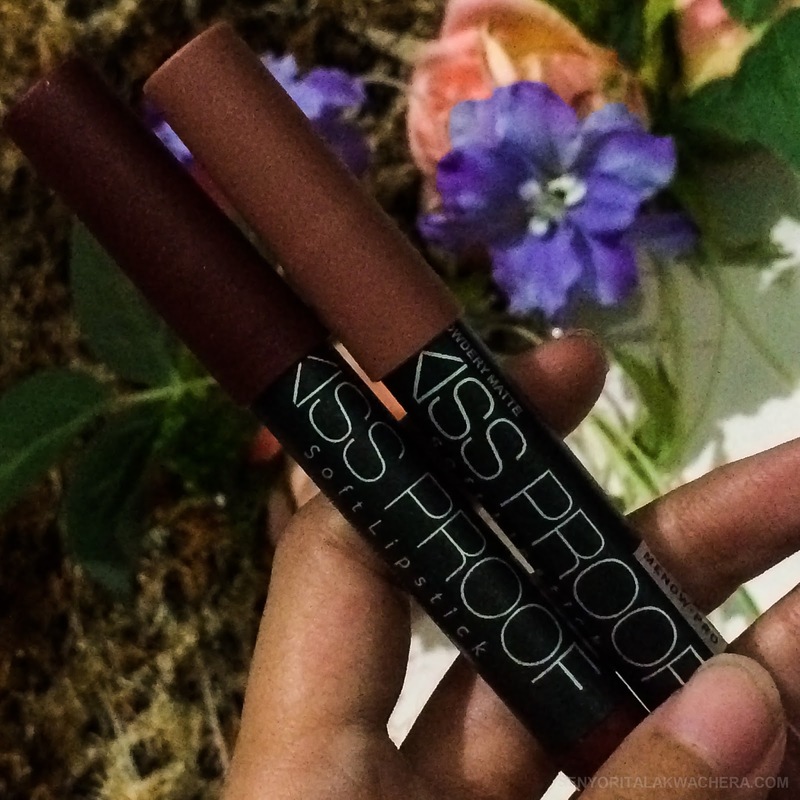 Although I lost one of the shade I've been eyeing because of my indecisiveness. So, be sure to decide promptly as their products sell fast. Awesome! 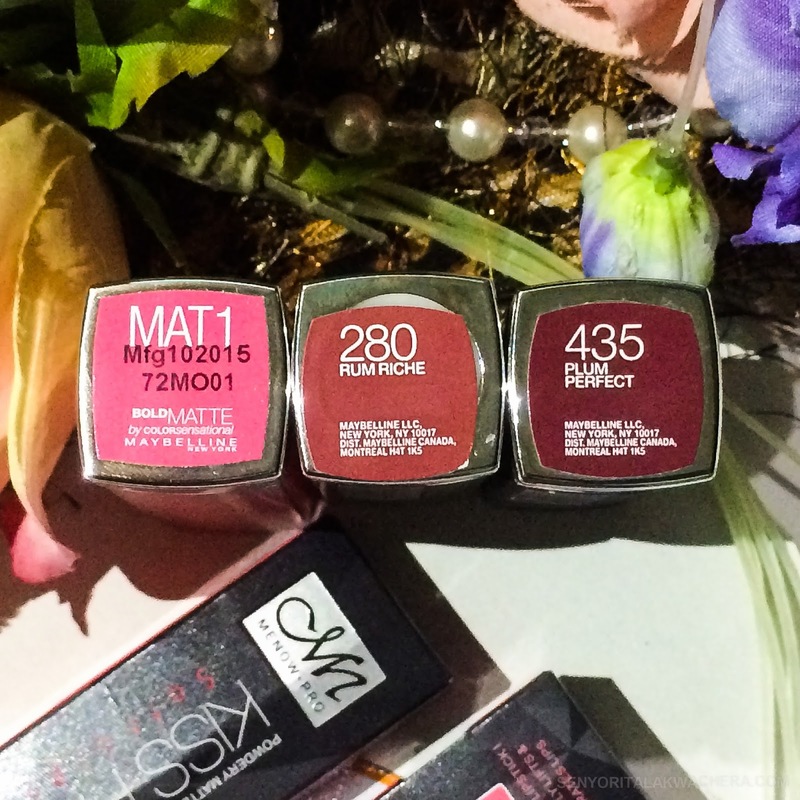 Now I have these five beautiful new shades of lippies to choose from for my everyday look. And since this is quite a comeback post after a long blogging hiatus, let me have my share of #selfieMNL wearing all tints. Now your turn! Celebrate the Filipina beauty. Join BeautyMNL’s #SelfieMNL Contest by sharing your #FOTD on Instagram with hashtag #selfieMNL and tag @beautymnl and @rosannaaranaz on the photo, and not just the caption. At the end of every month, 10 best selfies will win a printed polaroid of their selfie courtesy of Printster, plus a BeautyMNL Gift Card worth P200, delivered straight to their doorsteps!